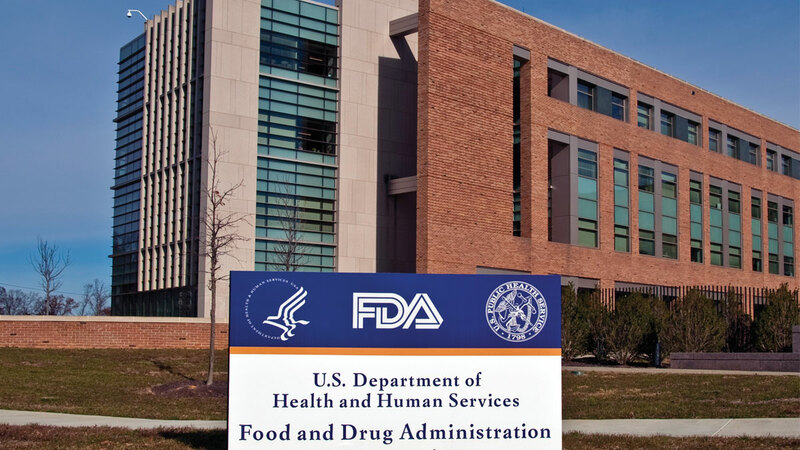 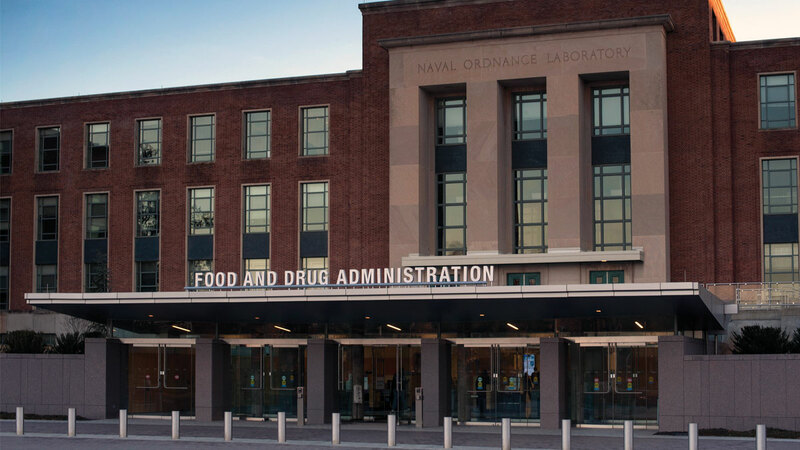 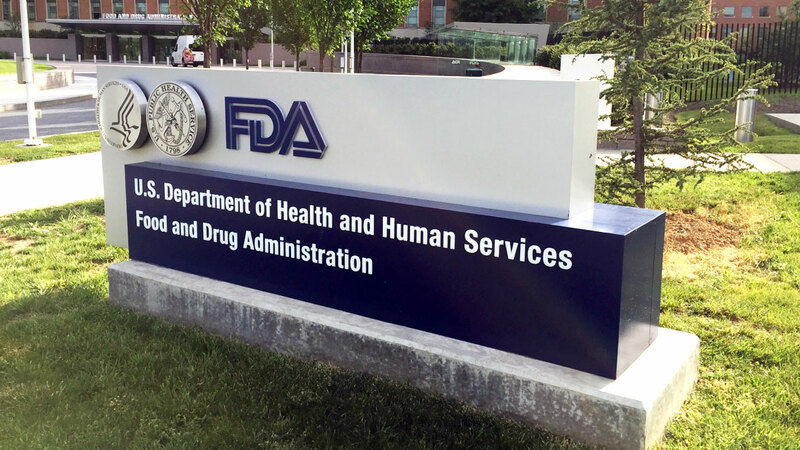 OPDP chief Abrams did not give many general tips for complying with guidance on off-label promotion 'consistent with' FDA-approved labeling, leaving sponsors to make own interpretations. 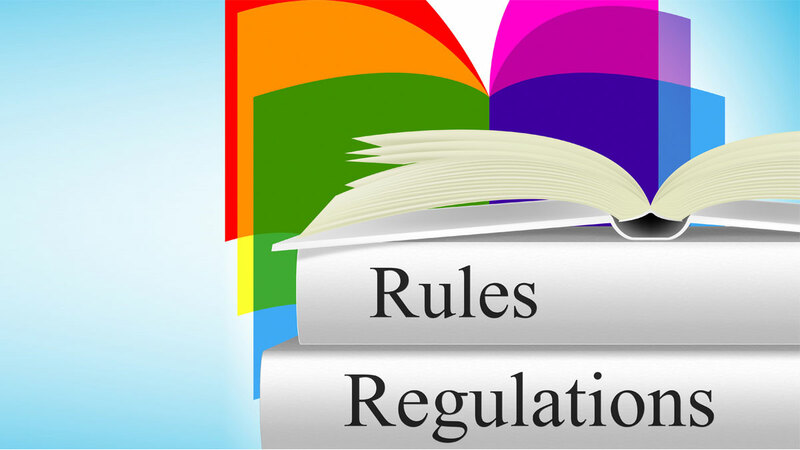 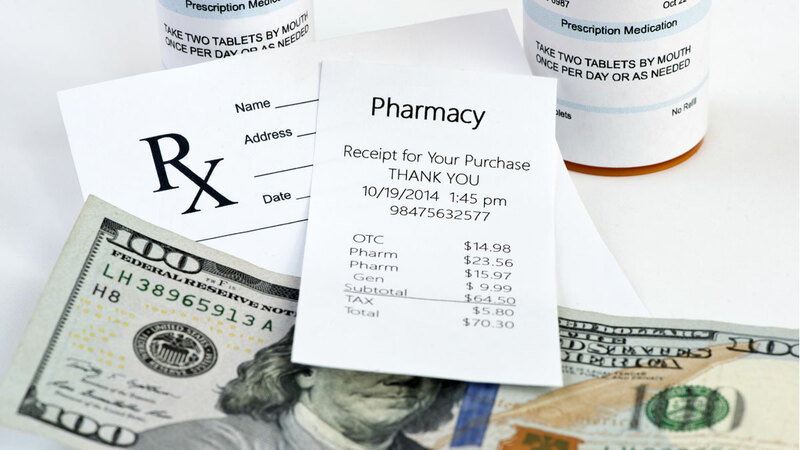 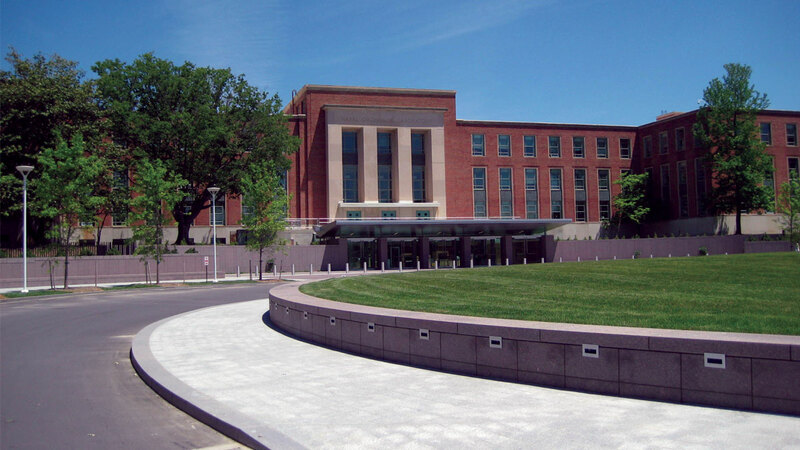 US Patient Medical Information Rule: Will It Be Delayed Again? 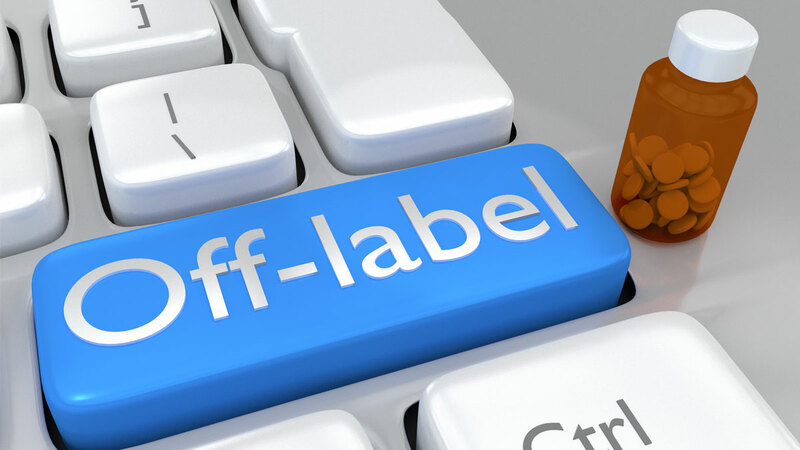 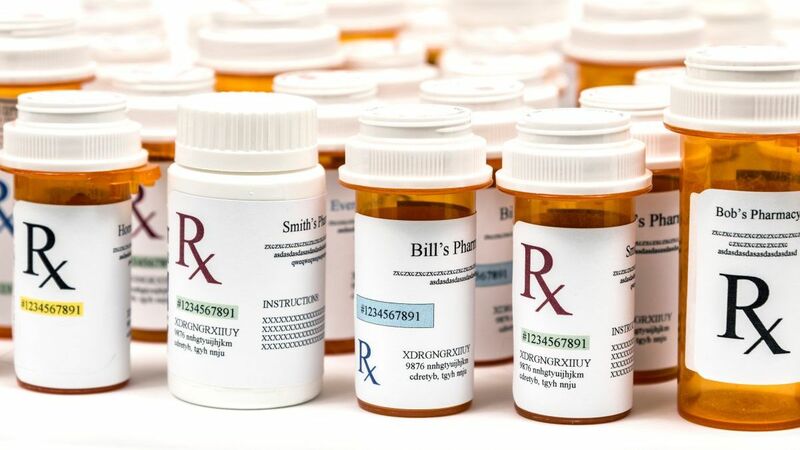 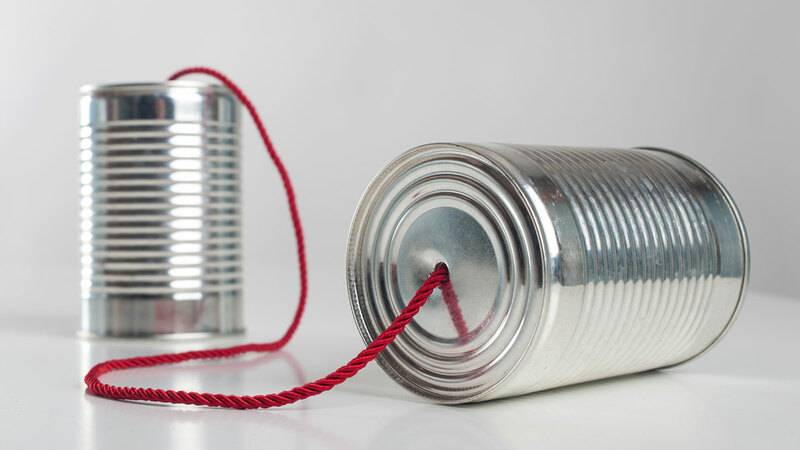 Off-Label Communication: When Does It Align With Approved Labeling?